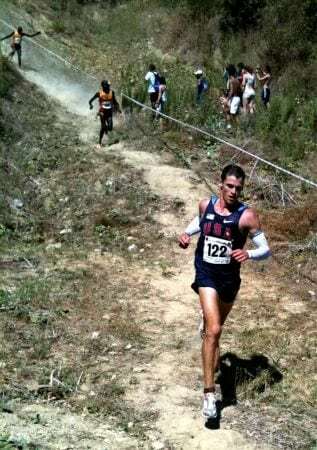 Max King en route to winning the 2011 World Mountain Running Championships. Max King en route to winning the 2011 World Mountain Running Championships. Photo courtesy of US Mountain Running Team. This is a HUGE result for the USA!! Congrats to the entire Team.